Amanda and her youngest daughter team up to defeat baddies in this family-friendly Switch game. 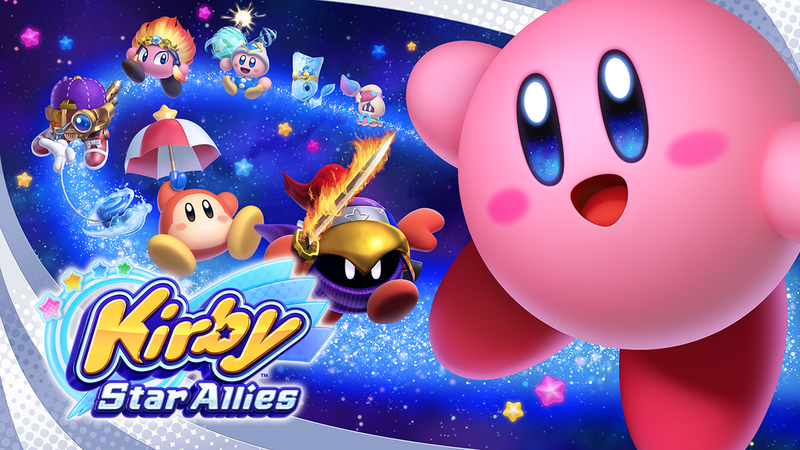 Kirby Star Allies is a side-scrolling action platforming game on Switch that lets players copy enemy abilities and even recruit enemy characters to their team. Up to four players can team up to complete levels in this charming, colorful world. In this episode of Ready Player Mom, SuperParent’s Amanda Farough and her youngest daughter, V, dive headfirst into Kirby Star Allies to show the game’s enemies who’s boss. Kirby Star Allies is rated E10+ by the ESRB. It’s available to purchase for $59.99.